Death dates are recorded for John Fitzgerald on 29 July 1928 and 11 March 1930 but it has not been possible to identify Alderman John Fitzgerald without further research. 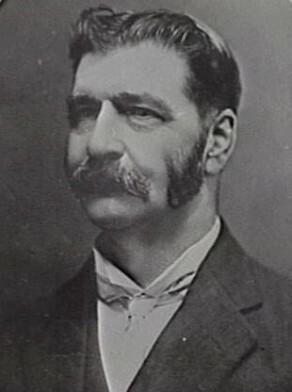 John Fitzgerald was Alderman for Denison Ward, 2 December 1912 to 30 November 1915. He was a member of the Works Committee and the Health and By-Laws Committee from 1913 to 1915.